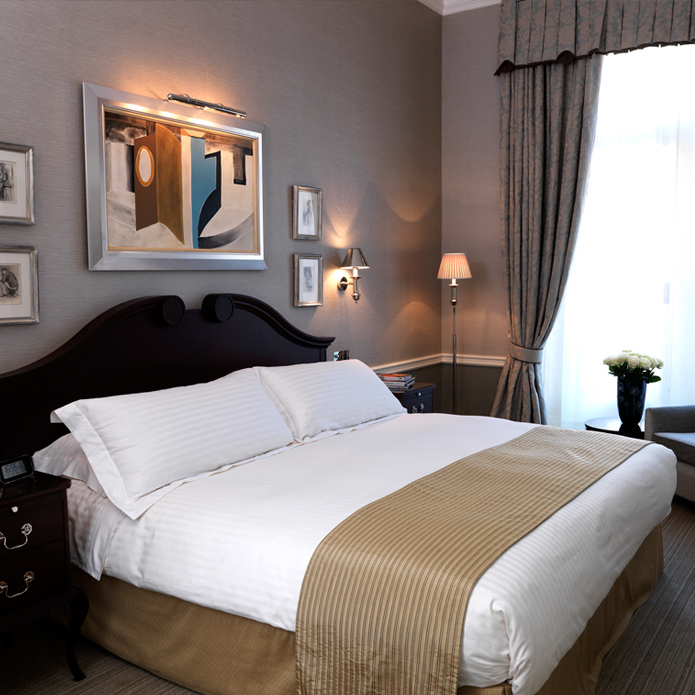 Castlebrook is a market leading interior fit out company specialising in turnkey hotel and luxury apartment interiors. Established in 1982 the company has developed into a specialist in luxury interiors and today we are involved in projects across Europe, Middle East & Africa. The company has an extensive portfolio of completed projects and has developed an enviable reputation for its consistency in delivering high quality interiors on budget and on time. Castlebrook services are tailored to the design, specification and procurement of custom interiors and the associated project management, manufacture, installation and logistics services. 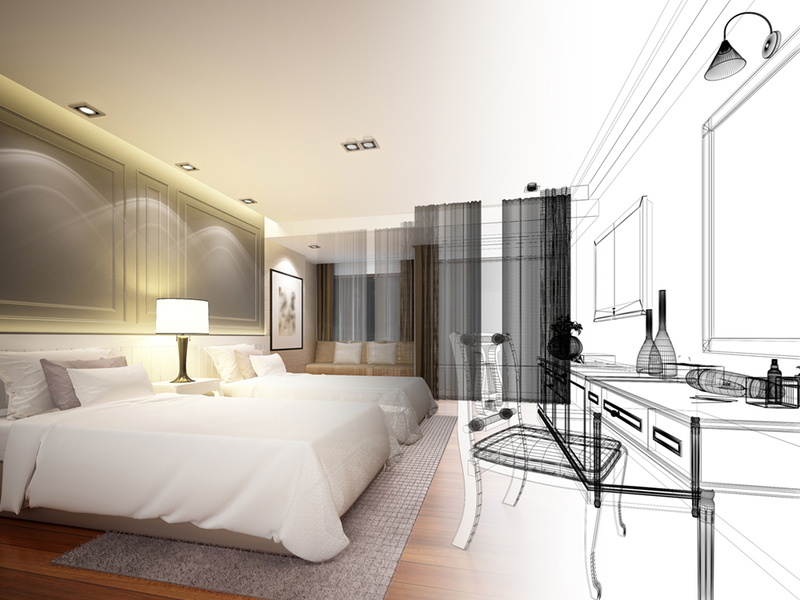 We work closely with owners, operators, contractors, architects and interior designers to clearly understand their requirements from the initial concept stage through to final realisation. We have developed an extensive international network of quality suppliers who after many years of working closely together have a clear understanding of our high standards. We have completed an extensive portfolio of high end and luxury hotels and apartments and we have worked with many of the leading international interior designers, hotel groups and owners. 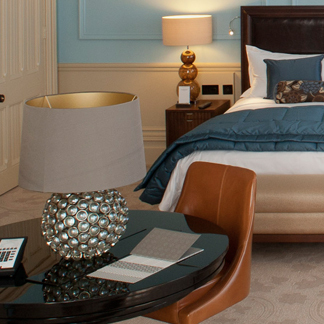 Our completed projects include resorts, city hotels, airport hotels, country hotels, boutique manors and aparthotels. 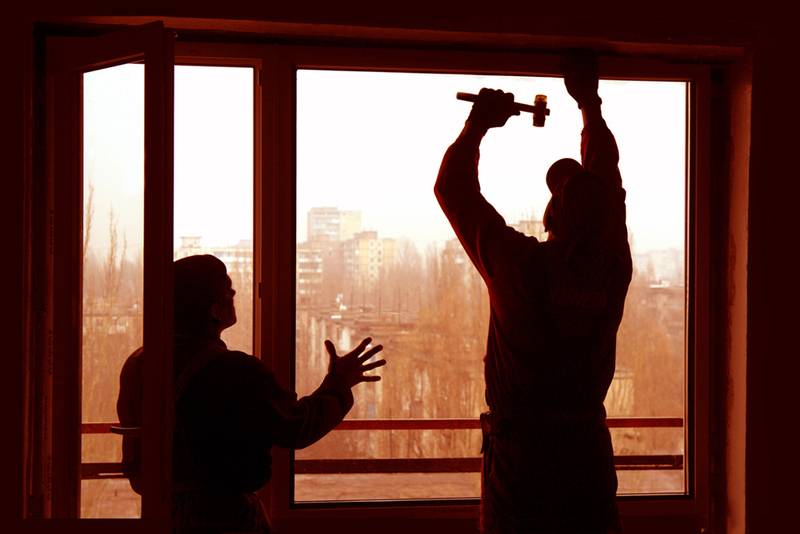 We have experience in new builds, conversions, restoration and refurbishment projects.